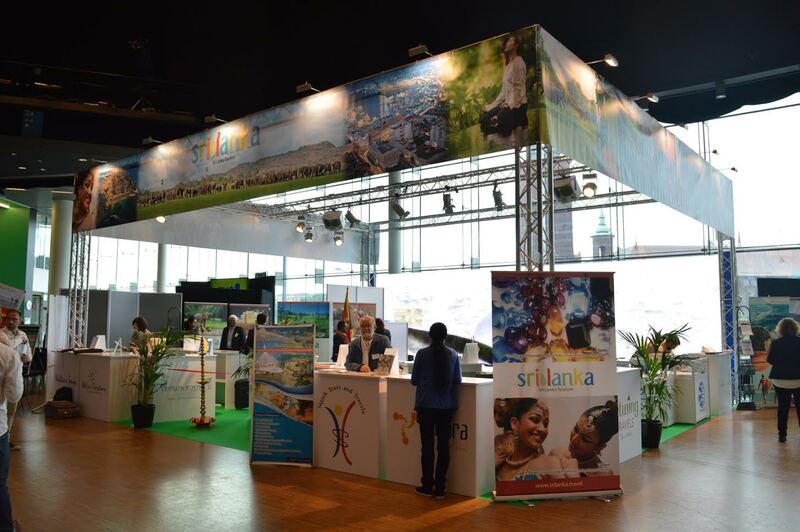 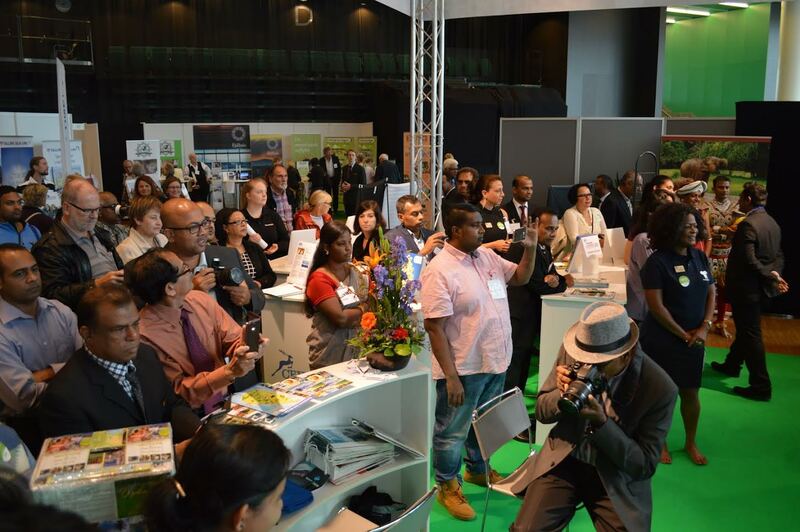 In the backdrop of visitor arrivals crossing 33,330 at a growth of 32% as at end September, Sri Lanka Tourism focused on multimedia strong marketing programme at the famous TUR International Tourism Fair where the leading Destination a Marketing companies partnering the programme. 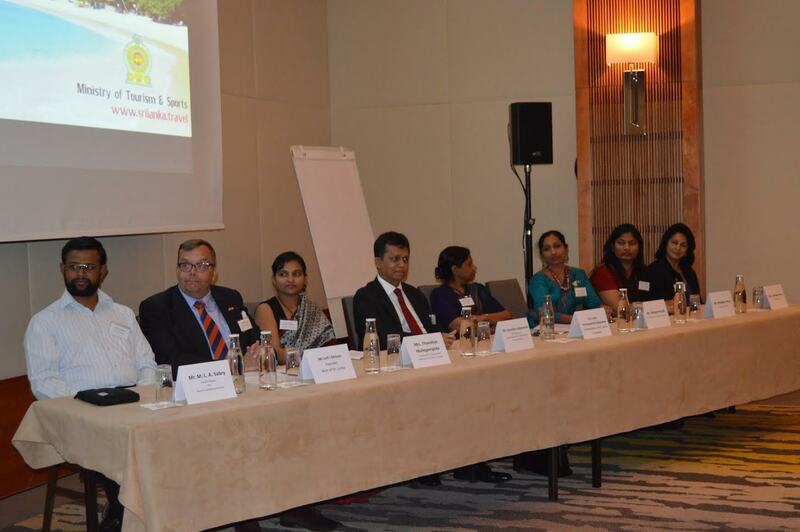 After a lapse of 10 years Sri Lanka took part in the b2b drive given the strong growth we are experiencing said Chairman Sri Lanka Tourism Promotions a Bureau Dr.Rohantha Athukorala. 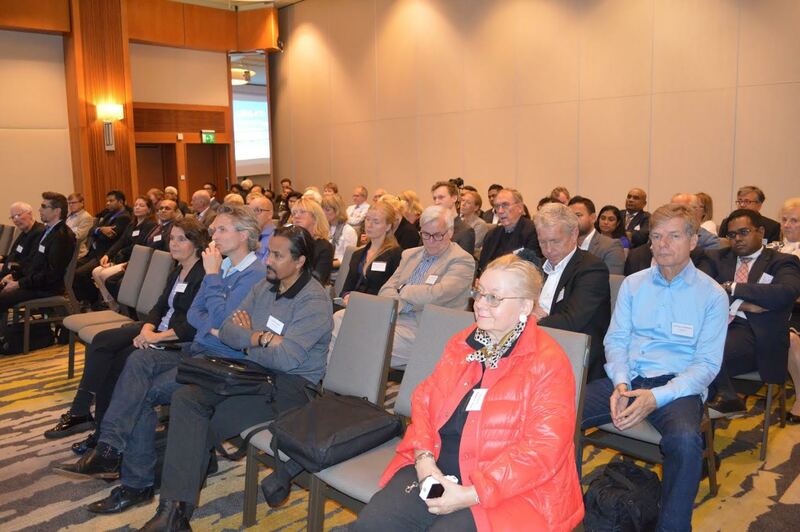 With the upward trend in Norway, Denmark and Sweden Sri Lanka Tourism has launched focused marketing activations mainly online via direct mail, film based marketing and digital tweaks whilst an aggressive below the line campaign is been launched in the next quarter said Chairman Athukorala.